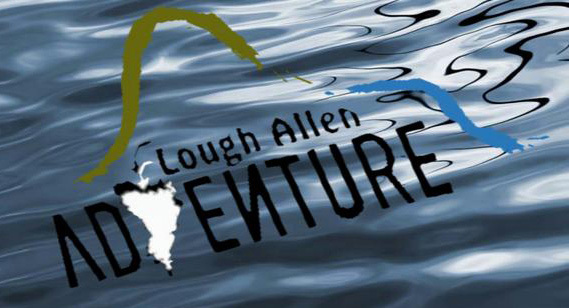 Lough Allen Adventure is an award-winning adventure centre in Leitrim with a decidedly chilled atmosphere, which allows you the luxury of soaking up a relaxed “outback, outdoors” Leitrim experience. Enjoy the thrill of our amazing adventure program and reduce your carbon footprint, all at the same time. 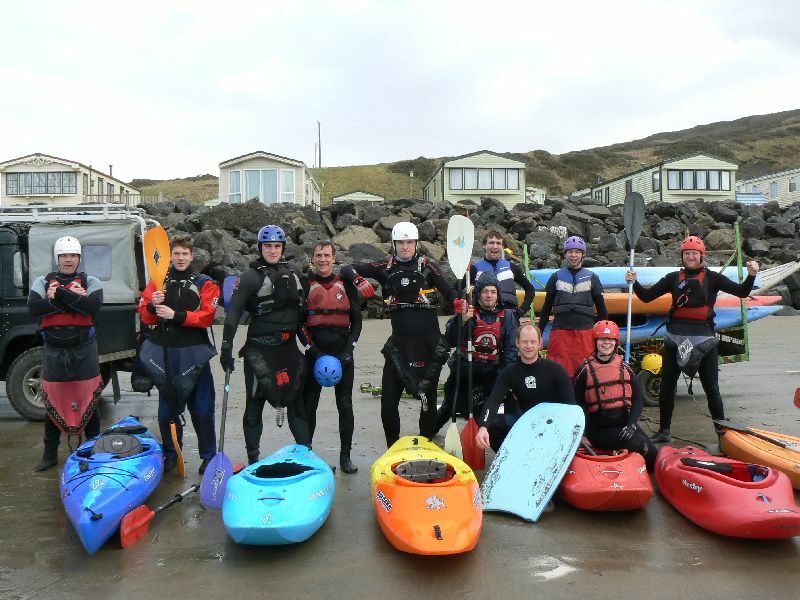 We have an exciting adventure program with activities ranging from fun & adrenaline fuelled watersports such as windsurfing and kayaking to reaching the summits of North-West Ireland’s fabulous mountains and lots in between.